I think this is good. 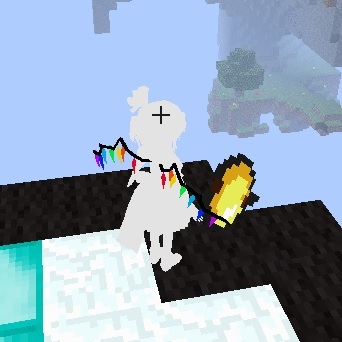 I don't think up date which is Skin of Minecraft . I think this is one of the greatest player change mod! I support you! Please do your best! Do you have distribution permission of the MMDmodel ? Thank you for great MOD! If you please I may make a Introduction video of this MOD? Very cool and wonderful mod! I love it. because many of MMD models are currently made as .pmx. I guess CustomSteve now could not use .pmx. And I also tried to use .pmd file converted from .pmx with using PMD Editor, but I got an error like "NullPointerException at VmdAnimationPlayer (Line 70)". I thought this might be the problem about vmd files (for example referring bones which don't exist), and fixed all of vmd files for the model I used, but the error occured again. Anyway, thank you for your great mod! Nokiyen さんが書きました: Very cool and wonderful mod! I love it.